The issue of gear noise is fairly common in power transmission systems. This noise largely stems from the gear pairs vibration triggered by transmission error excitation. This is mainly caused by tooth profile errors, misalignment and tooth deflections. 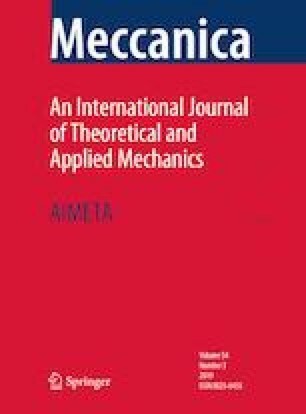 This research endeavors to examine nonlinear spiral bevel gears vibration with the innovative method of tooth surface modification. To design spiral bevel gears with the higher-order transmission error (HTE), the nonlinear vibration of a novel method is investigated. The meshing quality of the HTE spiral bevel gears, as the results demonstrate, sounds more suitable than of the meshing quality gears. Their design was made by means of the parabolic transmission error (PTE). The maximum time response root mean square of the HTE method decreases by 44% concerning the PTE method. The peak-to-peak of the transmission error is decreased by 35% via HTE overall frequency range. However, HTE method is not able to decrease the vibration level on all frequency ratios.